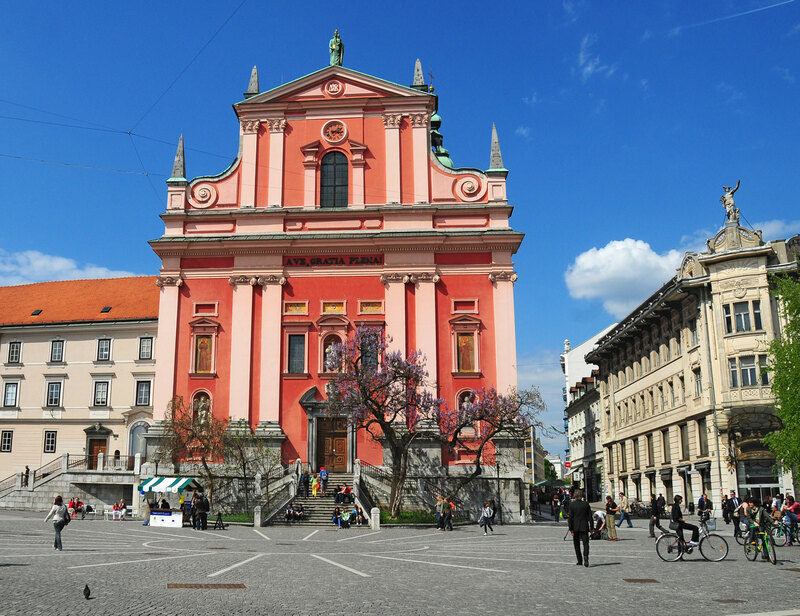 Slovenia is an exciting and diverse country, which offers a lot in a relatively small area. 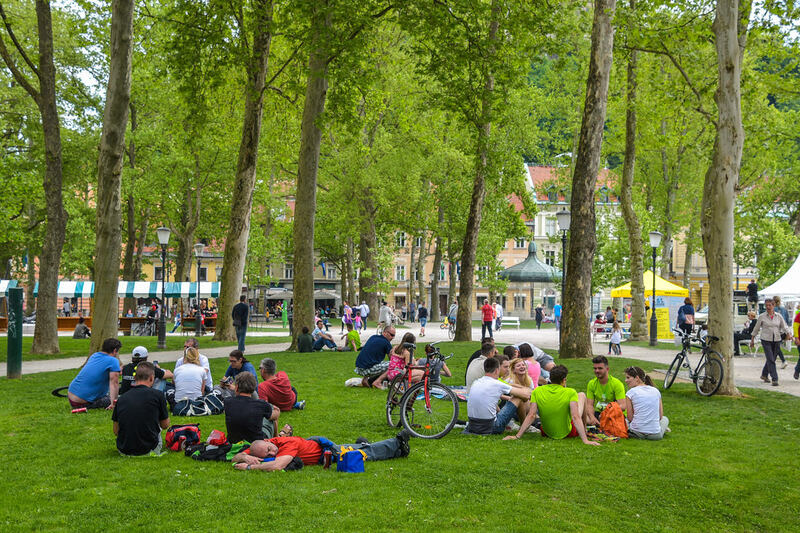 Visit its most famous sights such as Bled and the Postojna Cave, explore its less known corners and take part in organised activities. 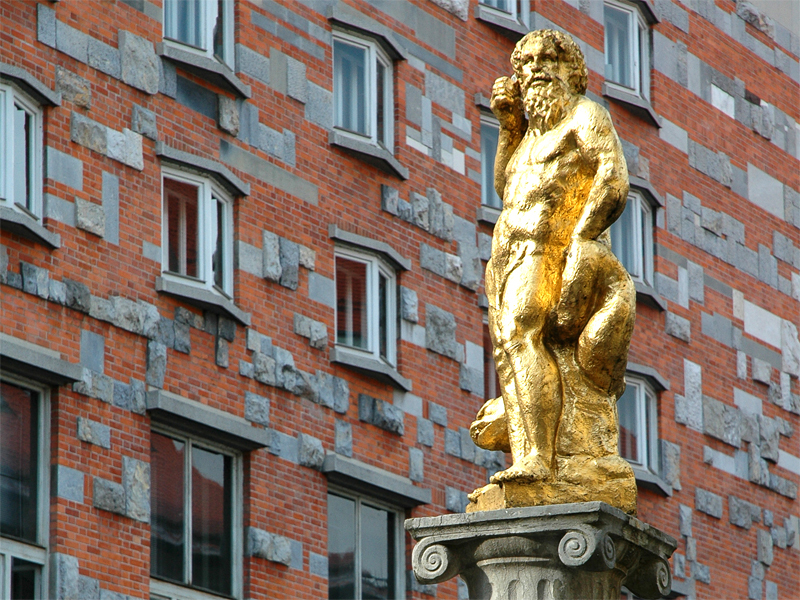 More information at Urban Hotel Ljubljana with your arrival. 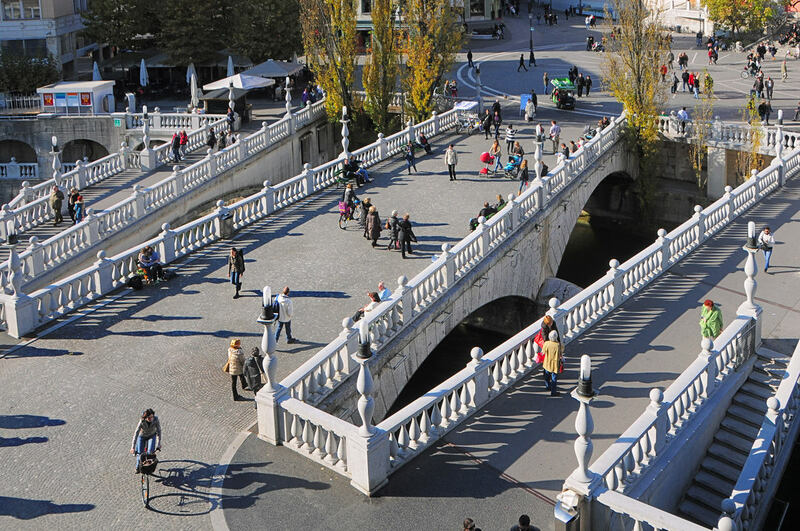 Slovenia in one day: this is the ultimate day trip to do in Slovenia. If you only have a day and can not decide which of the main sights to visit, why not visit all the main ones? Underground treasures and legends: the Postojna Caves, one of Slovenia’s most notable natural sights, consist of a 27-kilometre system of underground caves, tunnels, galleries and halls with spectacular dripstones. 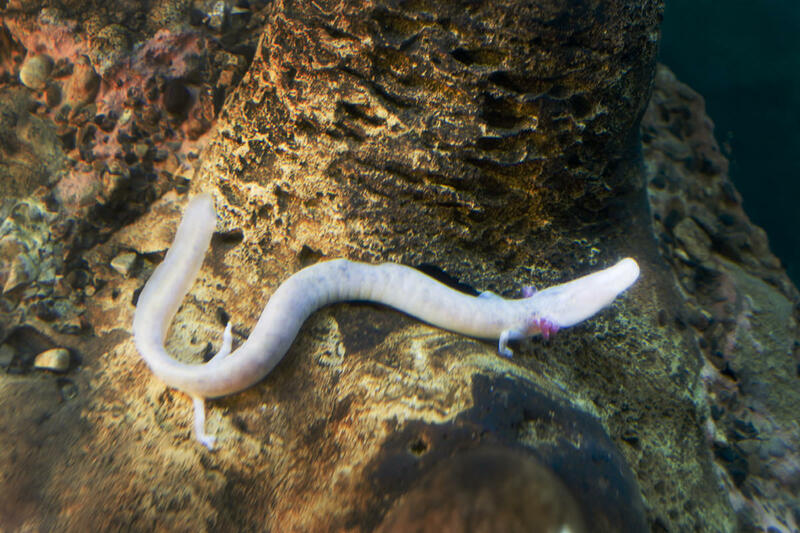 A small cave train will take you on a tour around the caves, which are also known for providing habitat for Proteus anguinus, an endemic amphibian salamander. 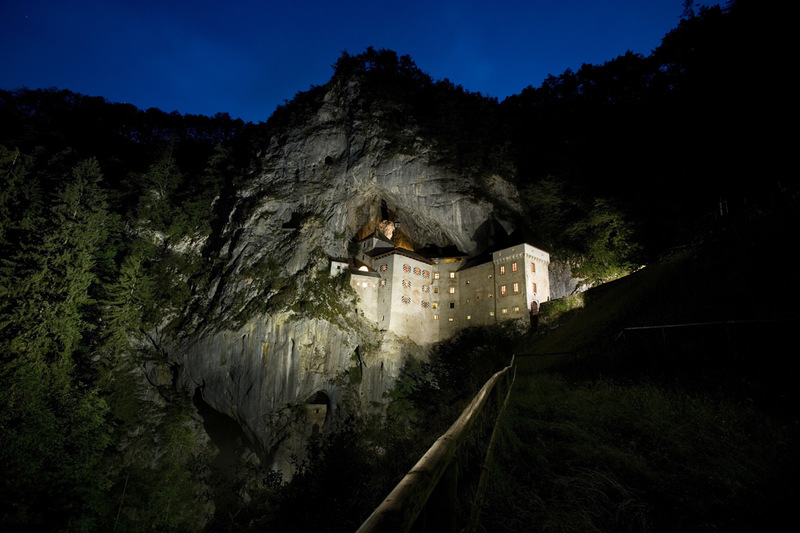 Predjama Castle, part of which is built into the middle of a 123 metre high vertical cliff face, was originally home of the legendary outcast knight Erasmus. 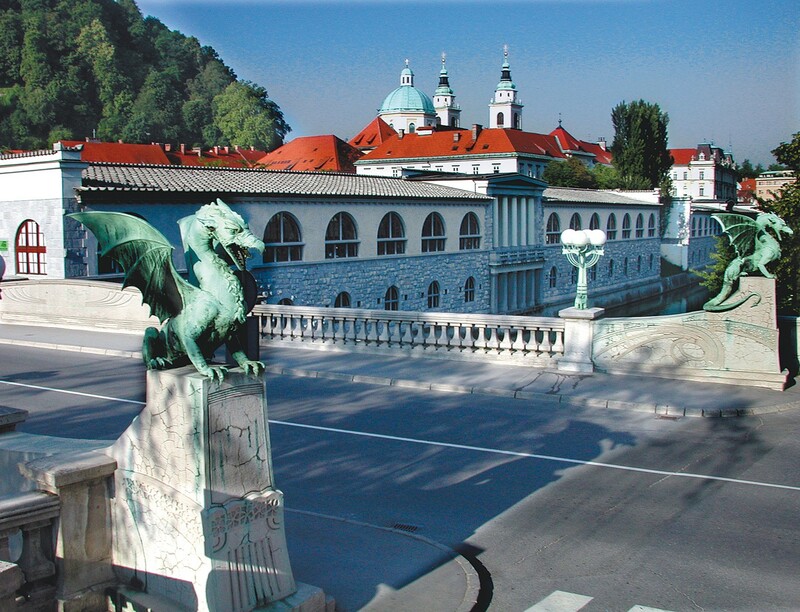 The present castle, which was given its Renaissance appearance in the 16th century, houses a museum. 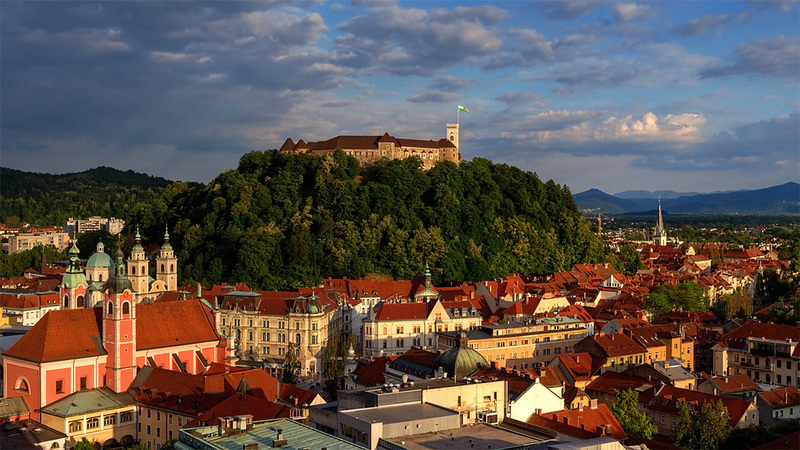 An Alpine pearl: Bled became a popular tourist resort in the 19th century, when the Swiss doctor Arnold Rikli discovered the beneficial properties of the area’s natural resources and founded a health centre there. Bled’s premier attractions are a lake of glacial origin with an island in the middle and a castle whose history dates back to the 11th century. Complete the visit with tasting of famous cream cake. Alpe – Adria: you will first visit Bled. 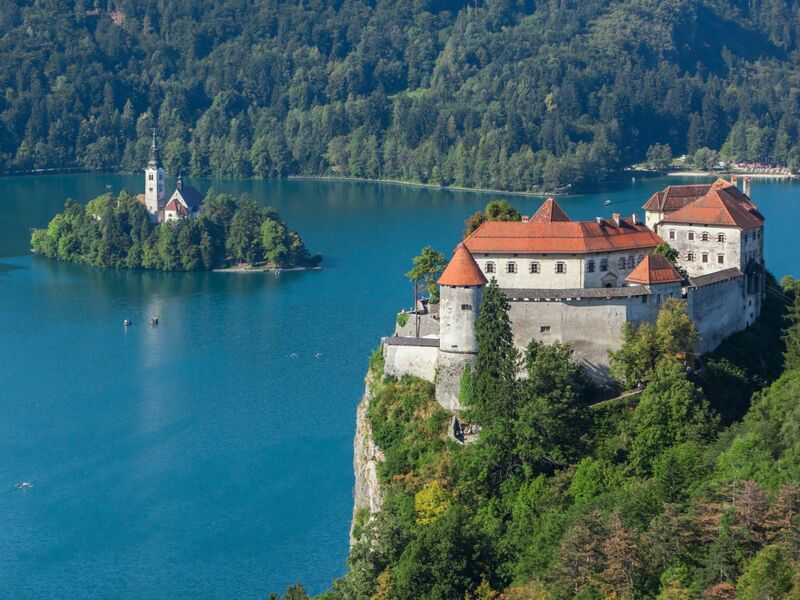 After being taken to an islet in the middle of Lake Bled in a traditional ‘pletna’ boat, you will climb to Bled Castle, from where you will be able to enjoy views of the nearby Alps. 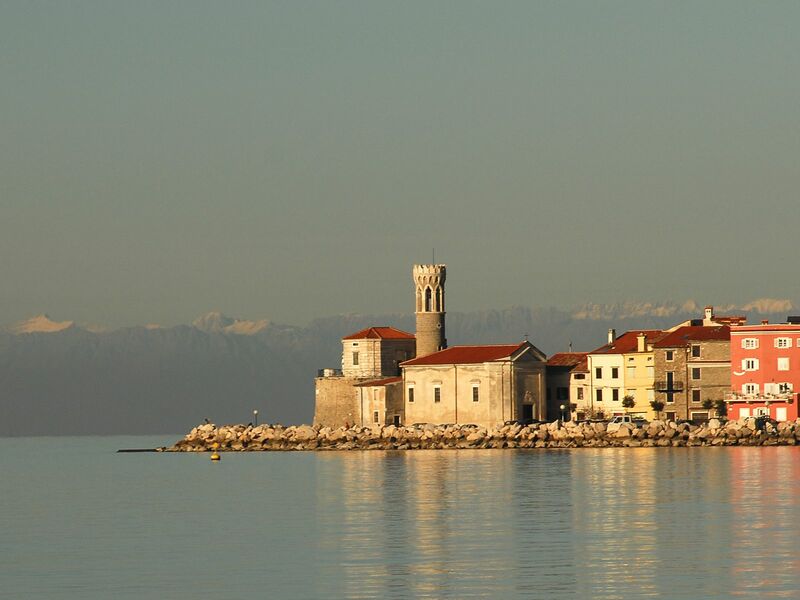 After a break, you will be taken to the coastal town of Piran, go on a walk through its narrow streets, and climb to its town walls. You will have time at leisure to take a swim in the sea or just enjoy the beach. Goriška Brda: the excursion includes a visit to the Renaissance Dobrovo Castle, a stroll through the picturesque medieval village of Šmaratno, a climb up the Gonjače Viewing Tower, which offers marvellous views of Goriška Brda, and a stopover in the village of Medana for a tasting session of local wines, famous around the world.